A couple of stories from last month that really stood out…. 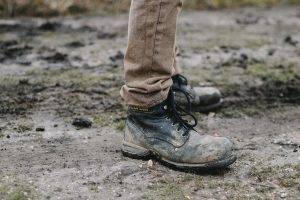 Someone who was formerly sleeping rough, (and working) was borrowing work boots so he could continue working. Through the Big Change, The Boaz Trust provided a new pair of boots of his own. Someone who is currently sleeping rough wanted to attend his son’s wedding. 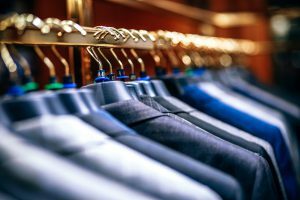 Through the Big Change and with the support of Barnabus, he was able to buy a suit (big shout out to Slaters – they slashed the price by half), and could attend the wedding. In the last month Big Change MCR have given out grants totalling £12000. A total of 207 people have benefited by Big Change MCR in just one month! Read more about Big Change here. A BIG thank you from Big Change for all your continued support!